A BIG thank you to Shane and Spoilt Parties for giving Hannah a great birthday party today. The girls loved it! Thanks again Spoilt Parties, many faces adorning our ‘6’ in the stadium, great work team! 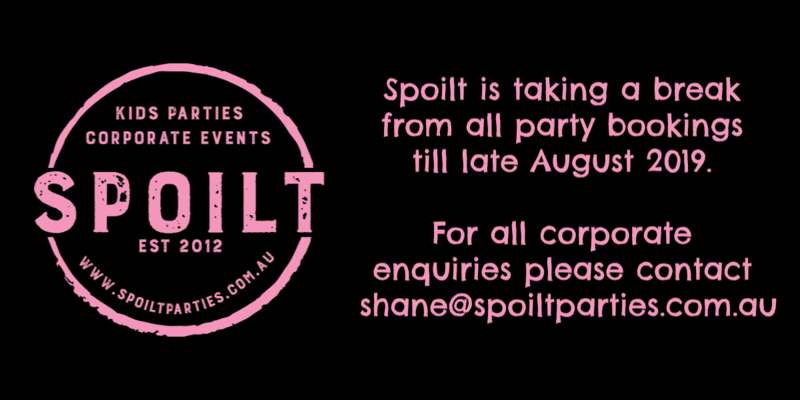 Highly recommend this team for any Corporate Events and of course Princess Birthday parties! I could not have been more impressed with Spoilt parties. My 7 year old daughter and her 7 friends had a great time. Shane is an excellent host. She has a great rapport with the kids and makes the whole experience a fun time. All of the girls were made to feel special. They loved the taste of the chocolate mask and were very keen to get their hair styled by the very creative, Sarah. The photos Shane took on the day were of a professional standard and we will have them as memories forever. 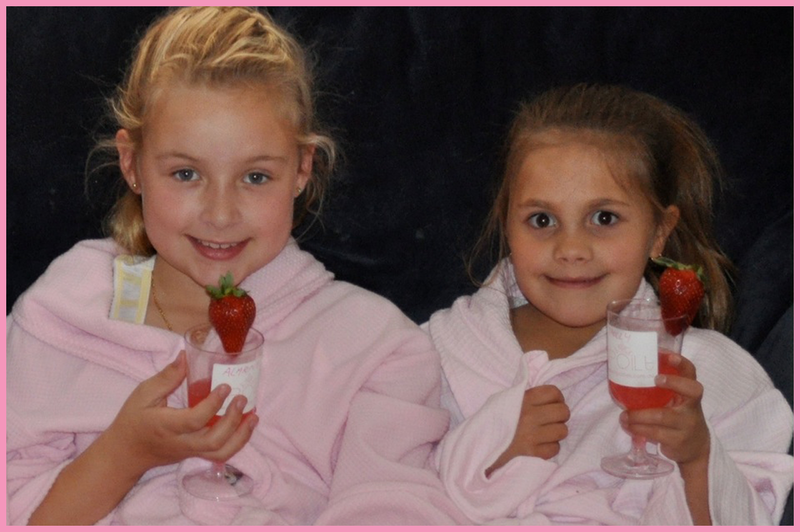 I would recommend Spoilt parties to any of my friends as the packages cater for all age groups. Thank you!